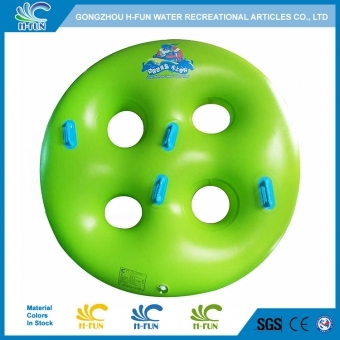 2, Abrasion resistant lines embossed clover leaf tube, abrasion resistance on tornado, behemoth bowl, boomerango ride. 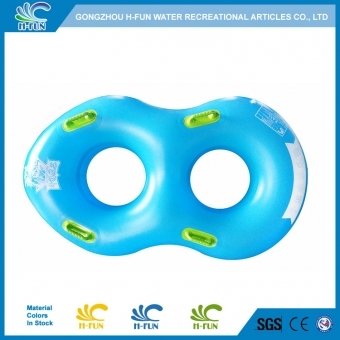 3, Smooth reinforced overlap heat bonding, much safer and longivity. 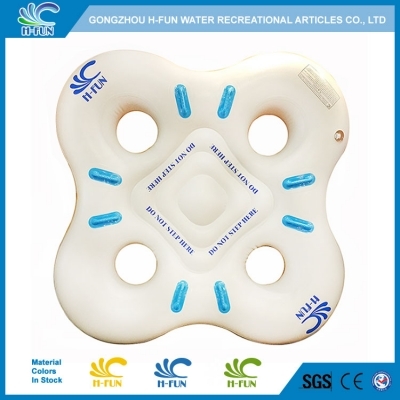 5, Extra wide reinforcement in the middle joint of 4 person clover leaf tube. 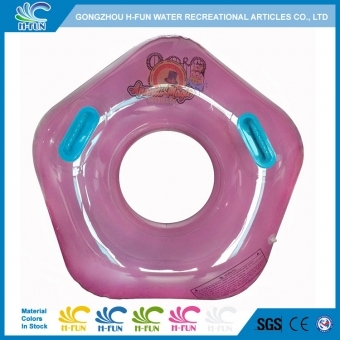 6, Proslide listed cloverleaf tube, with customers all around the world. 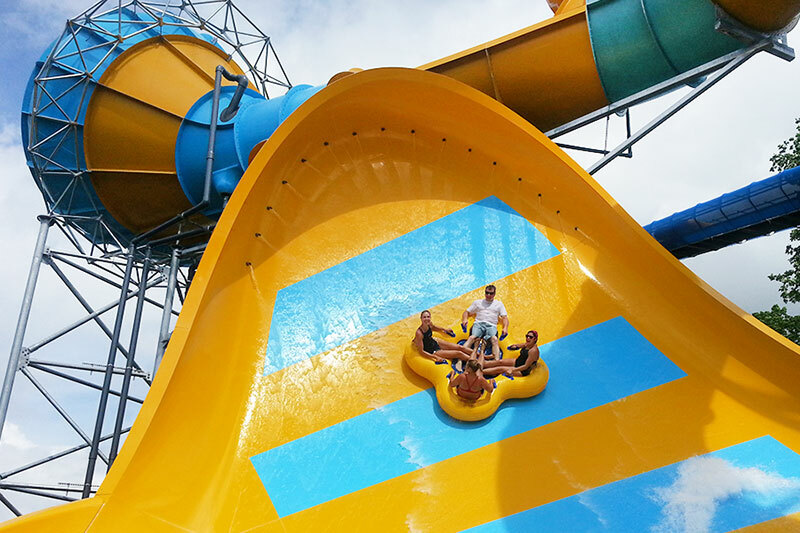 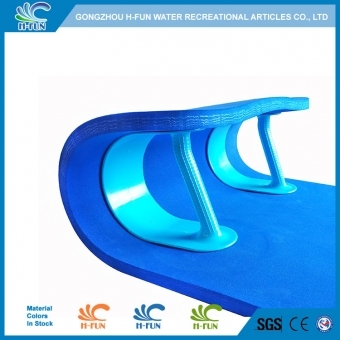 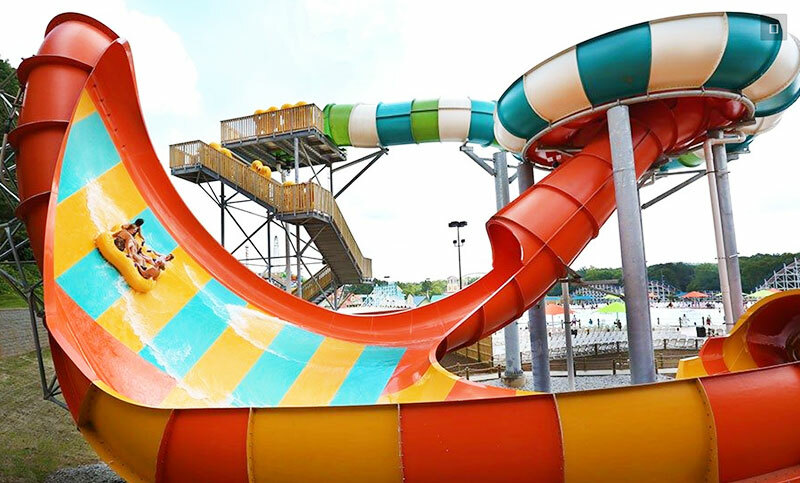 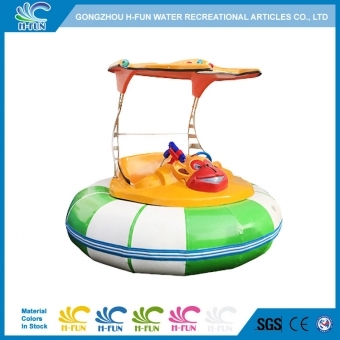 40 gauge (1.0 mm) PVC 72" water park tubes, Abrasion resistant lines embossed, abrasion resistant on small tornado, boomerango ride. 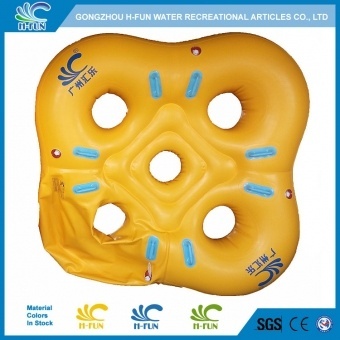 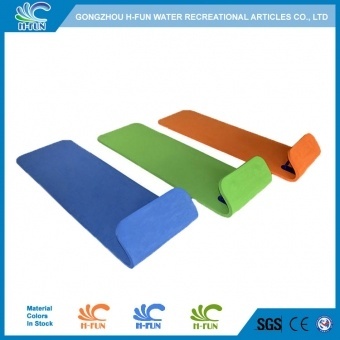 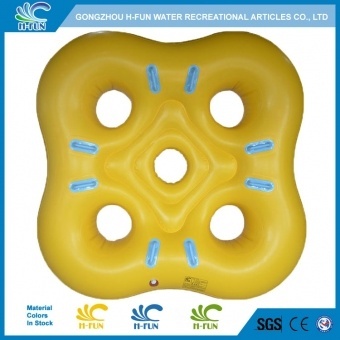 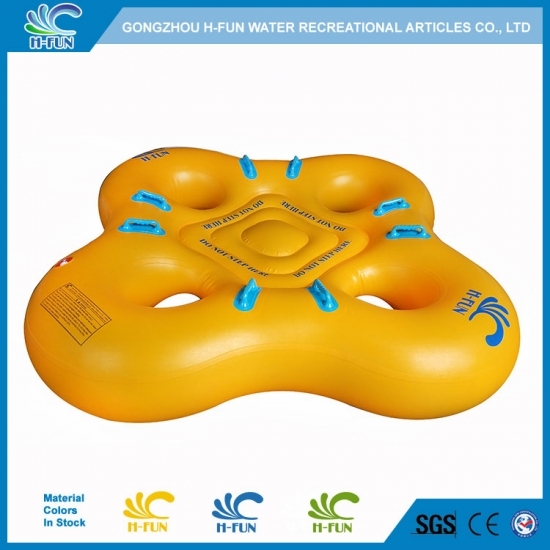 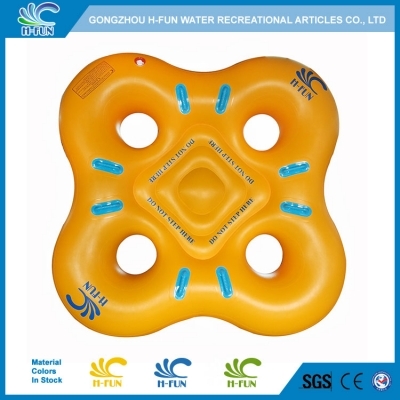 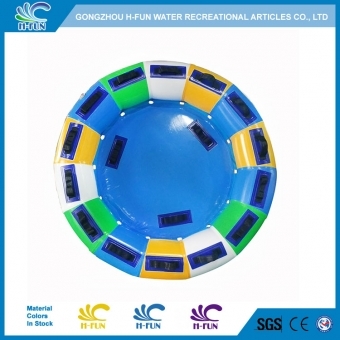 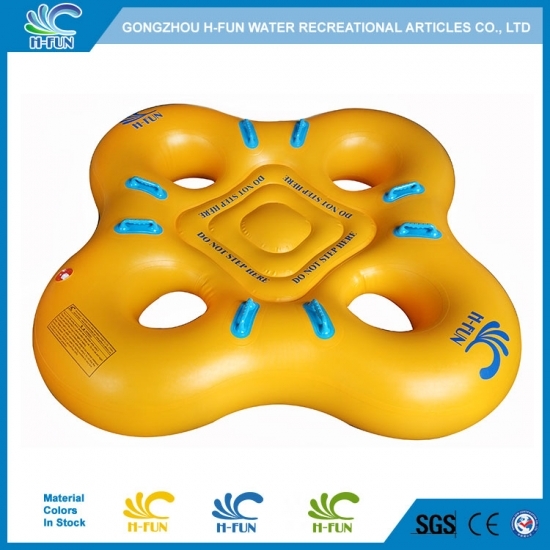 2019 New Design Heavy Duty Water Park Tubes for Lazy River, pool party float: Arrowhead Shape, Pentagon Shape, Pentagram Shape, Pear Shape, Apple shape, Etc.